Ta’meya and ful mudammas, which are essentially fava beans and falafel are the original Egyptian fast-foods. They’re a staple of the Egyptian diet, mainly because they’re filling and use ingredients that are easily accessible in the country. 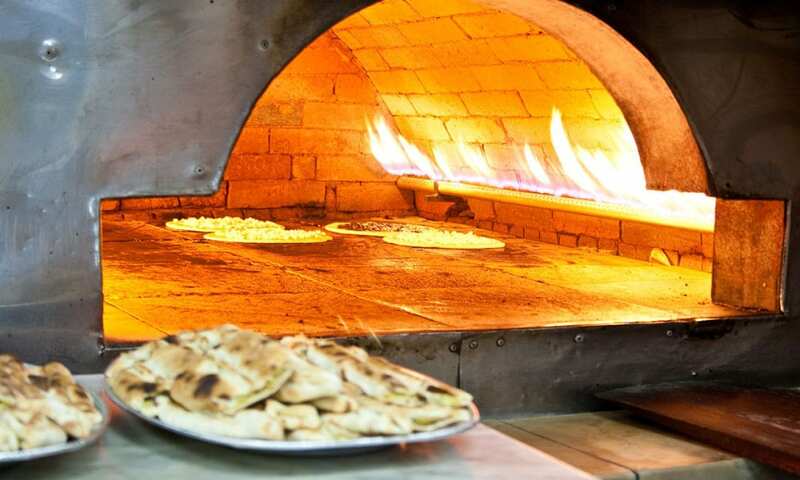 The ful is made of fava beans that are cooked for hours in a pot called a qedra. The ta-meya, which is an Egyptian falafel, is made out of crushed fava beans that is later made into a paste, then fried. Nowadays you can find falafels all over the Middle East however, Egypt is the actual origin of those delightful fried treats. A perfect dish for all you vegos! Carb overload coming right at you! Come lunch time in Cairo you’ll see a stack of locals lined up at every kushari shop around, waiting for a hearty portion of one of Egypt’s favourite street foods. 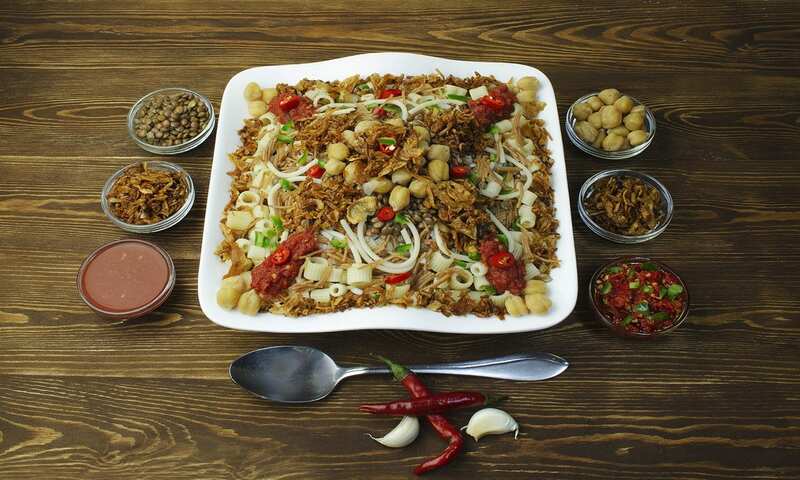 This filling meal is made up of rice, macaroni and lentils, topped with tomato sauce, garlic vinegar and garnished with chickpeas and fried onions. It’s a perfect meal that is substantial, nutrient-packed and cheap. Exactly what the Egyptians were after! Some call them rats of the sky, some call them pests and some love to eat them! 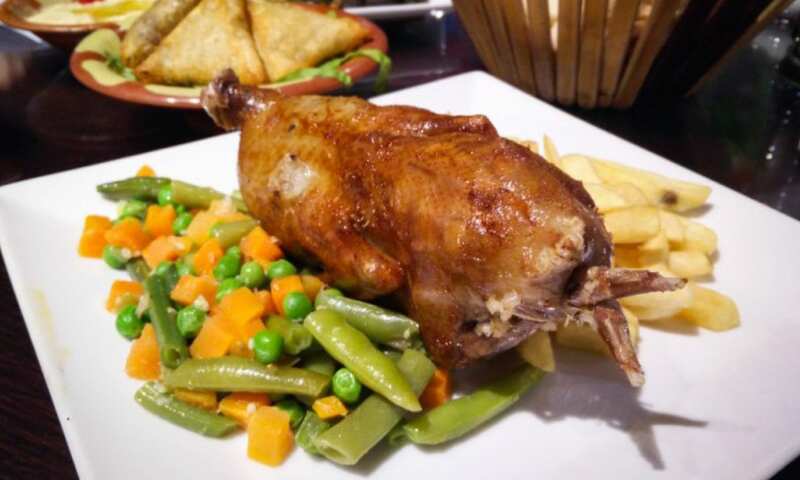 Hamam mahshi is stuffed pigeon and has been served in Egypt for centuries. 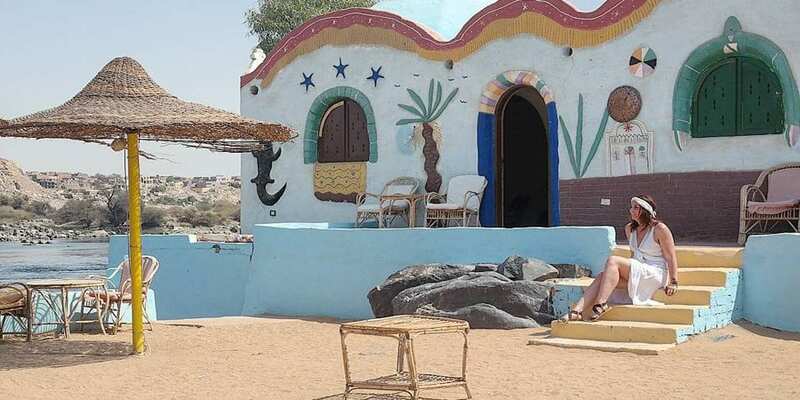 The pigeons are kept in mud brick lofts that can be seen along the Nile. The birds are stuffed with onions and spices along with a grain called freekeh, which is a green cracked wheat with a nutty flavour, or alternatively they are stuffed with rice or bulgur wheat. Though Egyptians traditionally have hamam mahshi on special occasions, it’s not difficult to find it on a restaurant menu. This is Egyptian pizza which is super buttery and full of the calories, but oh so worth it! Fiteer is made of plenty of filo pastry layers that are cooked in a brick oven. The original is served plain however, it can be ordered savoury with meats, cheese and vegetables or sweet with syrup, honey or sugar. You can’t say no to pizza! Although shawarma is not native to Egypt originally, it has become so as Egypt was part of the Ottoman Empire. 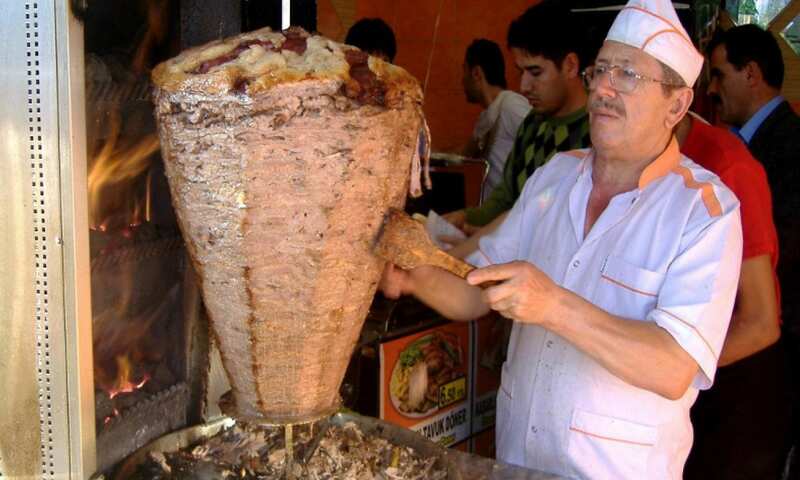 Shawarma is layers of meat which could be lamb, chicken or beef that are placed on a spit and grilled, all day long. The outer layers are then shaved off and chucked into a tasty hunk of bread or roll. Shawarma sangas are a big highlight. Meat lovers, rejoice! 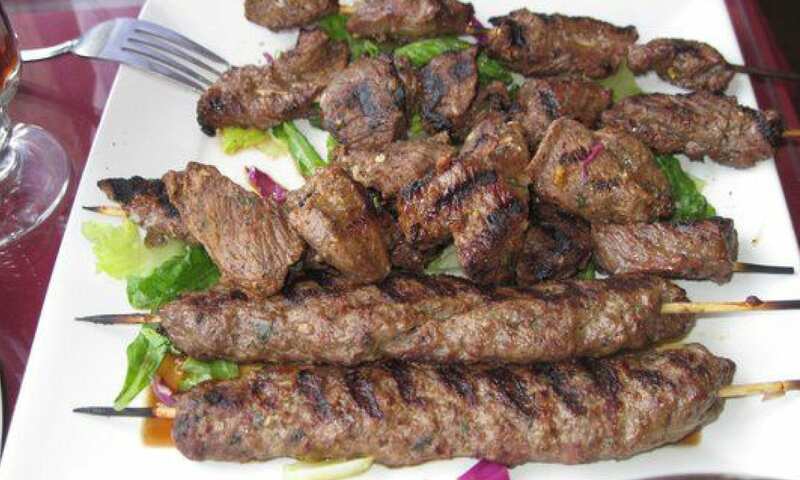 Kofta is minced beef or lamb with plenty of spices thrown in, which is then rolled and grilled. You could call it an Egyptian style sausage. Kebab is prepped with pieces meat such as lamb or veal that are grilled over a coal fire on a skewer. These meat dishes are always accompanied with sides of dips, rice, breads and veges. This will most definitely put you in a happy food coma. So, you’re keen on Egypt? Travel Talk offers a variety of tours that range from 9-days to 15-days in duration. You can find out more about them here.